August 2016: Chatrium Hotel Riverside Bangkok is proud and delighted to be the recipient of 4th position in the Hotels.com “Top 10 Loved by Guests” awards for luxury properties worldwide; which offer their guests the height of outstanding comfort, amenities, facilities and service. The prestigious Hotels.com Loved by Guests Awards is an annual awards program where the guests are the real judges. It celebrates and recognizes hotels that have achieved the best average review rating, determined by over 20 million genuine and trusted reviews from guests of the hotels. Hotels.com is one of the world’s leading websites for hotel bookings and lists over 325,000 properties in nearly 19,000 locations making them a true market leader in their field. 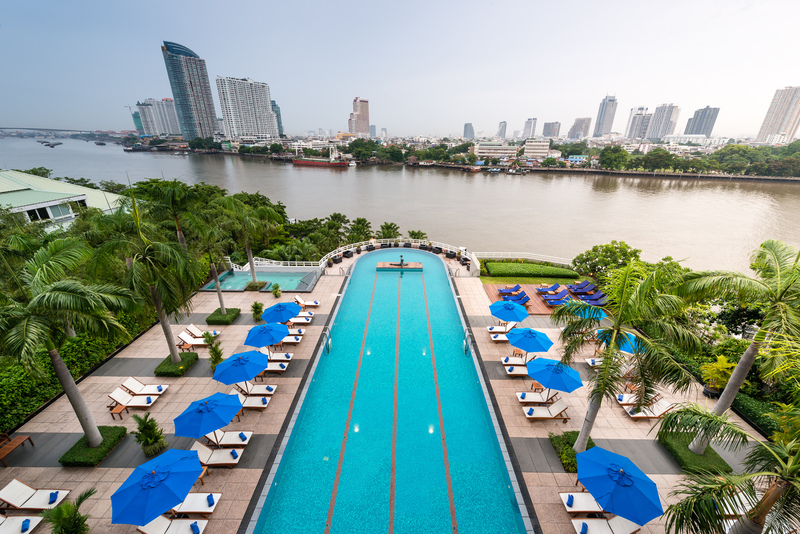 Chatrium Hotel Riverside Bangkok is located on the bank of the capital’s majestic Chao Phraya River, or the “The River of Kings”; offering unsurpassed views of the metropolis. With a brand promise of “Live the Remarkable”, this luxury multiple award-winning 5-star property is the natural choice for superlative accommodation with its seamless blending of 396 luxuriously appointed and spacious contemporary rooms and suites with renowned warm and friendly Thai hospitality. Each guestroom or suite comes with a choice of river or cityscape view from the comfort of your bed or private balcony. The hotel’s impressive facilities include 6 restaurants and bars, meeting and conference areas, a spa, health club and pool garden.